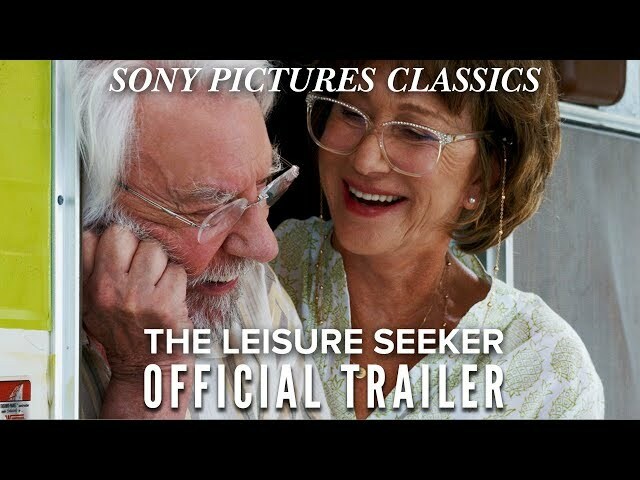 Ella (Helen Mirren) and John (Donald Sutherland) are an aging married couple who set off on their last journey across the USA. Ella is dying of cancer and John suffers from Alzheimer's, but neither of them wants to die in an intensive care unit. Instead, they get into the car and set out from Boston to Florida. Based on Michael Zadoorian's novel of the same name, this bittersweet road movie was directed by the successful Italian director Paolo Virzi.